I should have blogged about this boots weeks ago, but due to my hectic schedule, I wasn't able to do so. But really I am glad that I am slowly catching up on my backlogs. My recent trip to Kitano-Cho made me realized that there is so much more to Kobe. That it is not only a city that is garnished with high-end brands like Coco Chanel and Issey Miyake. When my cousin told me that we will be going to Kitano-Cho I have no mental impression of what Kitano is or what to expect from the place. I didn't even bother googling it because I was thinking that it's probably another shopping center. It took us almost an hour to get there and to my surprise, Kitano Cho is an epitome of an elegant past and vibrant present. few more days and we will all be sitting under the Christmas tree unwrapping presents with joy and excitement. Have you prepared yourself a cozy outfit yet? 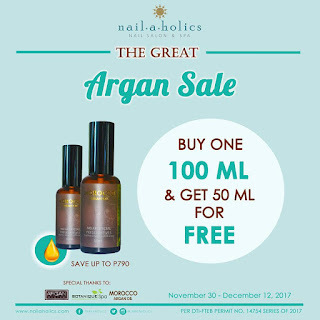 If not, Rosegal is not promoting lots of stuff with a discount up to 85% Off. 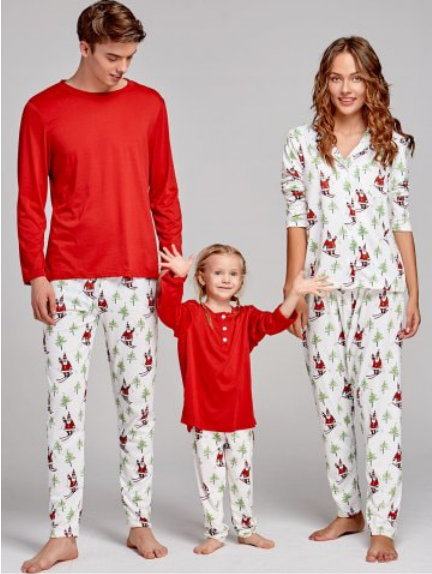 Check out Rosegal's Top Chrismas outfits. The last clean-up promotion of 2017. Save your time and money. Imagine seamless digital connection while shopping and dining in SM Supermalls. 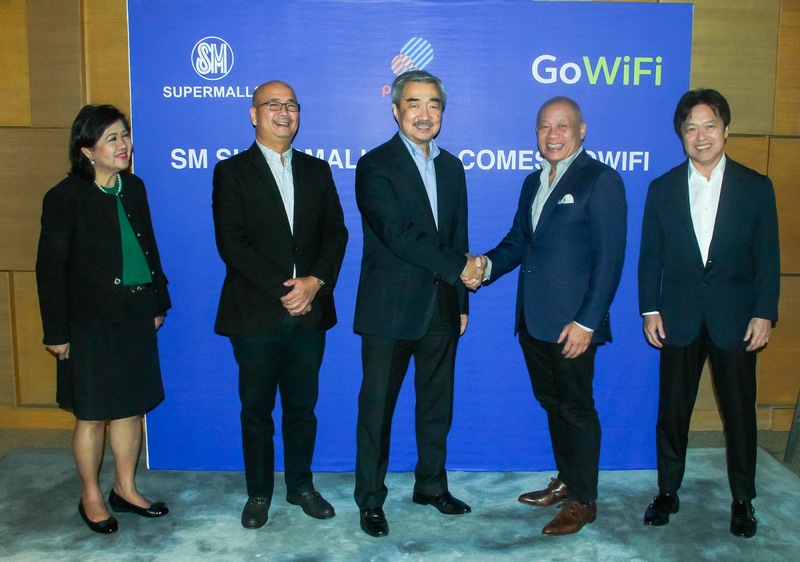 Through the partnership and collaboration of Globe Telecom and SM Supermalls, mall goers will now be able to experience quality connectivity with GoWiFi Auto. This premium GoWiFi service allows customers to surf all day in 34 selected SM malls nationwide. Ernest Cu, president and chief executive officer of Globe Telecom, Hans Sy, chairman of the executive committee of SM Prime and Willy Ocier, president of Philippine Global Communications, Inc., recently signed a memorandum of agreement last November 23, 2017, Thursday at China Blue, Conrad Hotel to roll out GoWiFi Auto. From L-R: Annie Garcia, President, SM Supermalls; Jeffrey Lim, President, SM Prime Holdings; Hans T. Sy, Chairman of the Executive Committee, SM Prime Holdings; Ernest Cu, President and CEO, Globe Telecom; and Willy Ocier, President, Philippine Global Communications, Inc.
“The new GoWiFi access in SM Supermalls is in line with our company’s mission to create wonderful experiences for customers that include premium connectivity even while they are out with their family and friends,” Cu elaborates in a statement. He says having GoWiFi access in all 34 SM malls gives customers a swift and dependable option when they connect to the internet while shopping, dining inside the mall. The landmark partnership was witnessed by Globe Telecom executives, including Don Rae, head of the WiFi Business Group; Christopher Cheng, vice president of the WiFi Business Group; Adrian Te, director of the WiFi Business Group, and Dominador Perez, head of rollout and deployment, WiFi Business Group. SM top executives who joined Sy included Jeffrey Lim, president of SM Prime, and Annie Garcia, President of SM Supermalls. Globe GoWiFi Auto is a seamless way to connect to WiFi automatically while in a GoWiFi coverage area. Customers who avail of the GoWiFi Auto will be able to connect automatically to the Internet and enjoy uninterrupted browsing without ads, and without having to enter user names and passwords. GoWiFi Auto also allows customers to connect automatically when moving to other locations within the mall and extends browsing time beyond the free daily time allotted to users. A one-time free trial allows new users to access GoWiFi Auto for three days from the moment of successful activation on the GoWiFi portal. The free 3-day trial promo runs until December 31, 2017. GoWiFi internet access can be used by Globe and TM customers as well as customers from other networks. Both prepaid and postpaid users can use the paid premium GoWiFi service where charges can be deducted through their load and postpaid bill. The 34 SM malls branches with GoWiFi Auto include: SM Southmall, SM Seaside City Cebu, SM City Cebu, SM City Consolacion, SM City Sucat, SM Center Angono, SM City Novaliches, SM Center Sangandaan, SM City Baguio, SM City Olongapo, SM City Baliwag, SM City Iloilo, SM City San Jose del Monte, SM City Bacolod, SM City Molino, SM Center Pasig, SM Megamall Fashion Hall, SM Aura Premier, SM City San Mateo, SM City Santa Mesa, SM City Cauayan, SM City Masinag, SM City Santa Rosa, SM City San Pablo, SM City Rosales, SM City Tarlac, SM Center Valenzuela, SM City Trece Martires, SM CDO Downtown Premier, SM City Cagayan de Oro, SM City Cabanatuan, SM City Calamba, SM City Puerto Princessa, and SM City San Fernando Downtown.